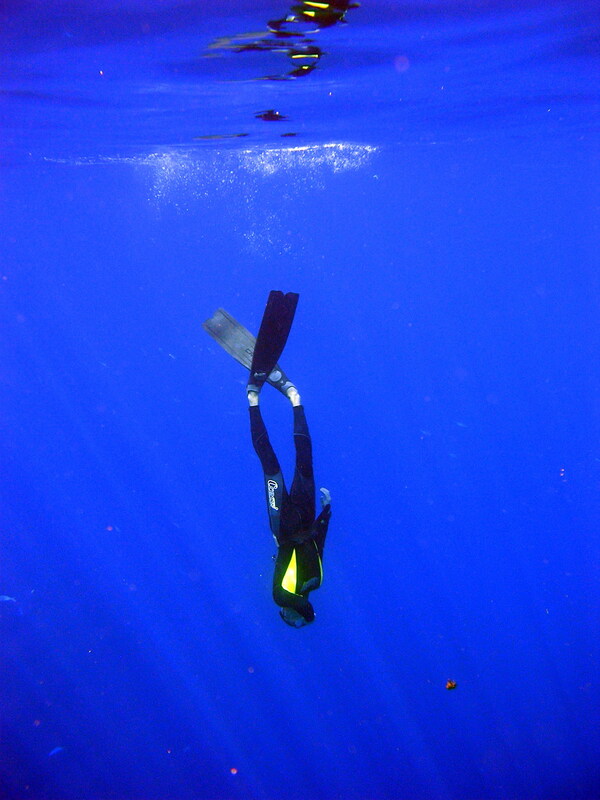 The ability to hold the breath for a long time allows enough time for various stunts in underwater environment. 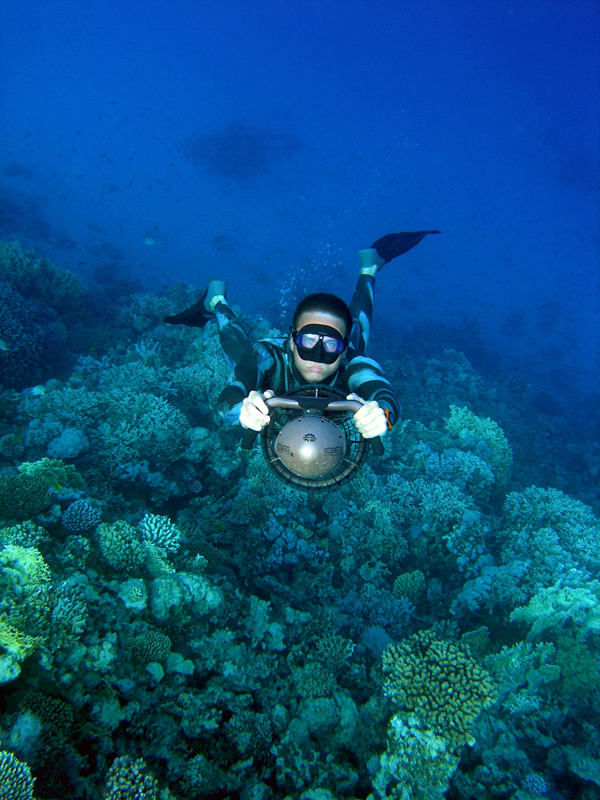 If you need good underwater shots for further TV productions you can hire Andreas as a stunt double. 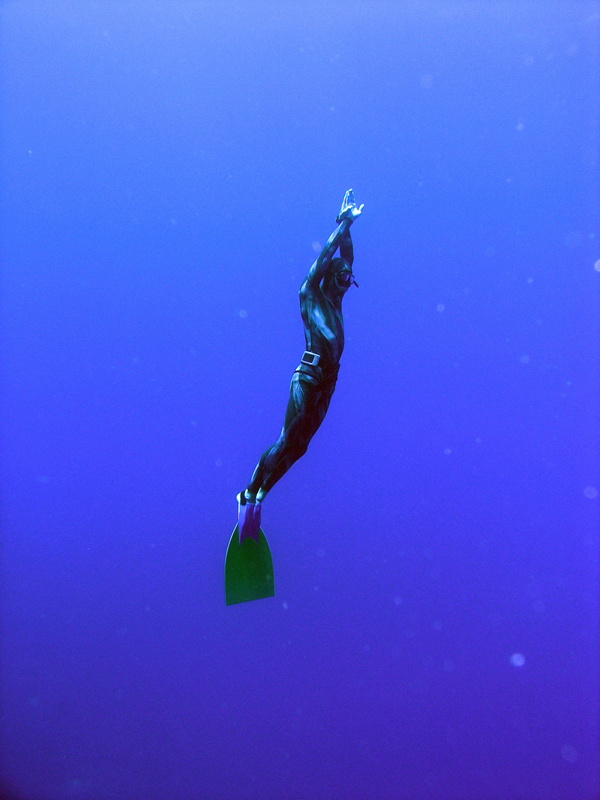 If you want to know more about the world of freediving you can book Andreas for Freediving Workshops and Training. 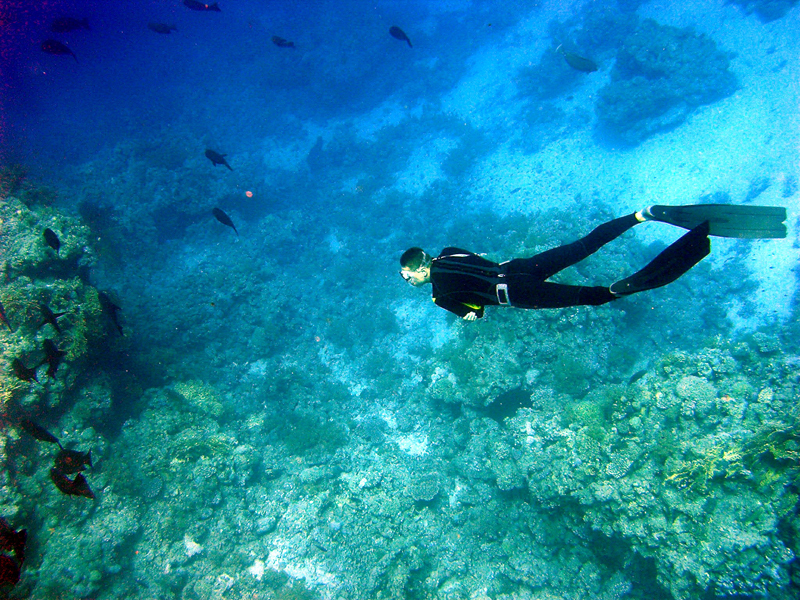 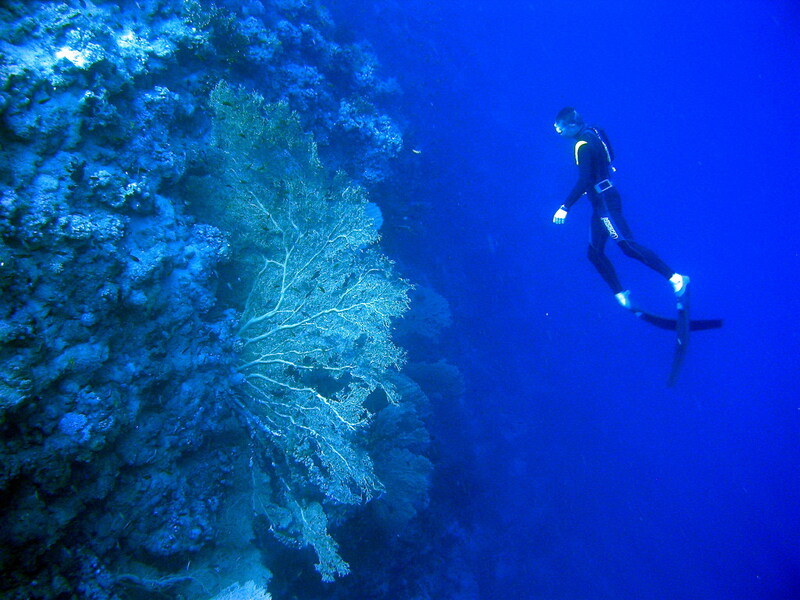 Soon Andreas is offering SSI Freediving Courses. 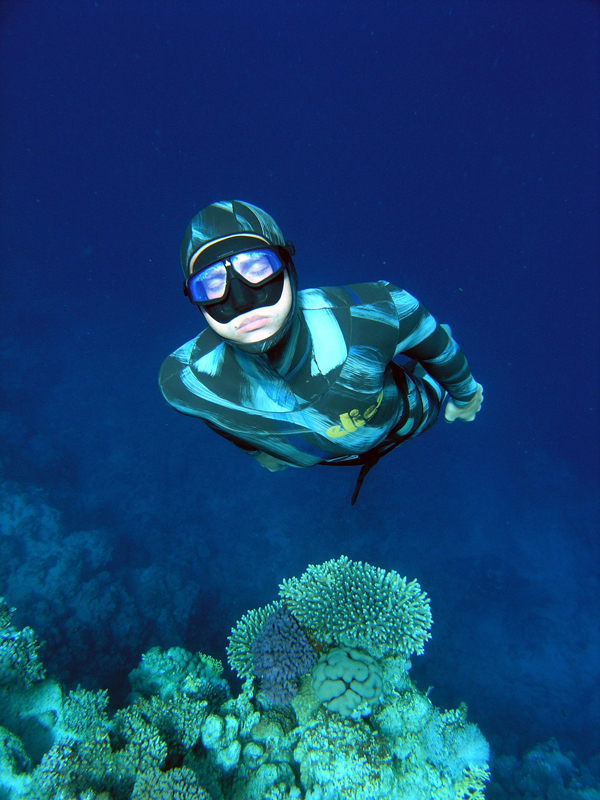 If you want to organise a freediving competition or if you want to set a freediving record – Andreas is a AIDA International Level E Judge.